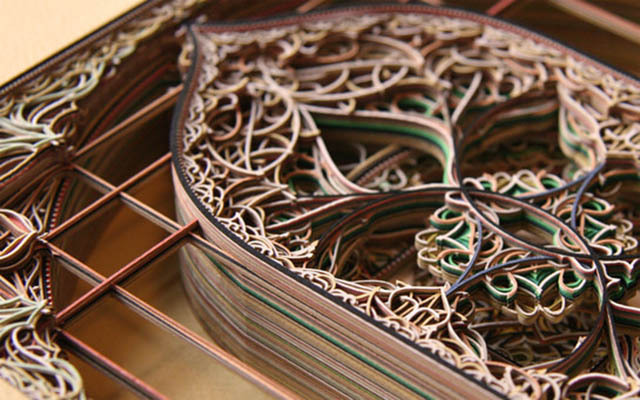 Andrew Spitz and Andrew Nip created this project entitled Paper Note. 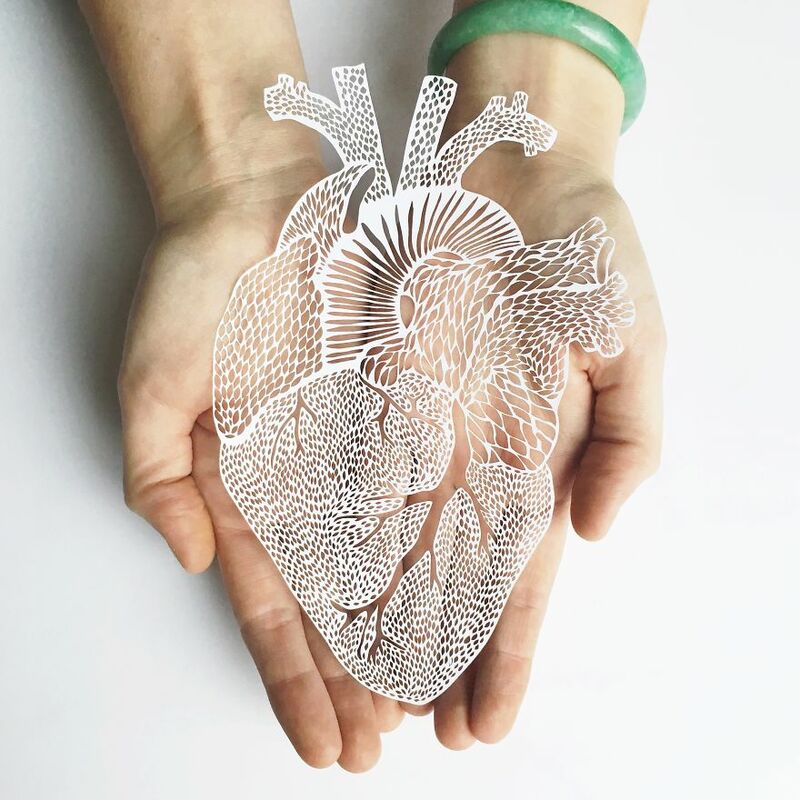 This project creates a tangible waveform from laser cut disks of paper where the user records a message, sound, etc and the system takes that information and analyses and maps it to each corresponding slice. 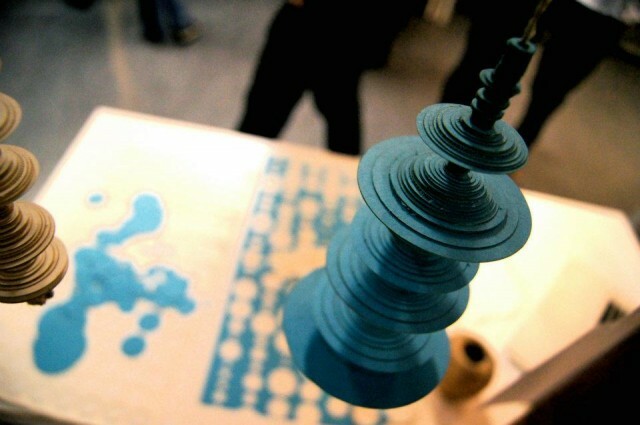 The circles are laid on a sheet, lasercut and placed together with the end result representing the original sound wave. 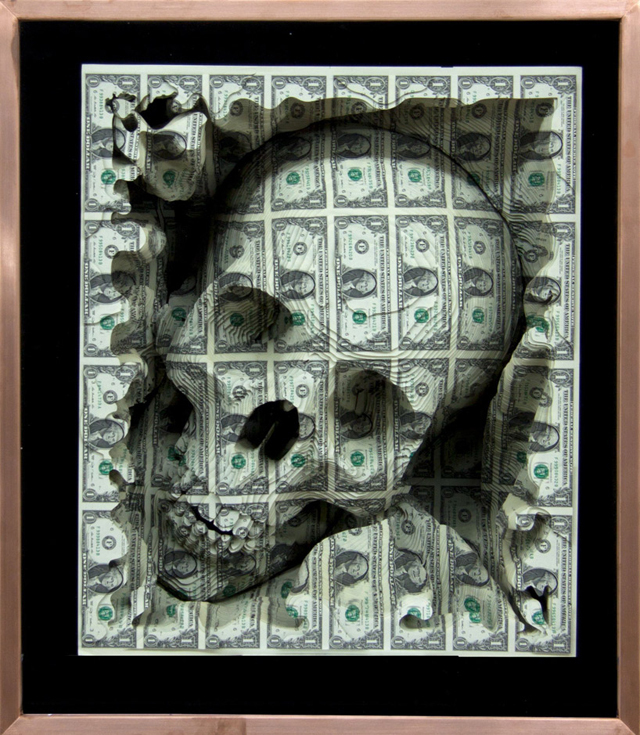 "Bless This Mess" is the newest installation from New York-based artist Scott Campbell who is well known for his intricately designed tattoos as well as astounding carved pieces with money. 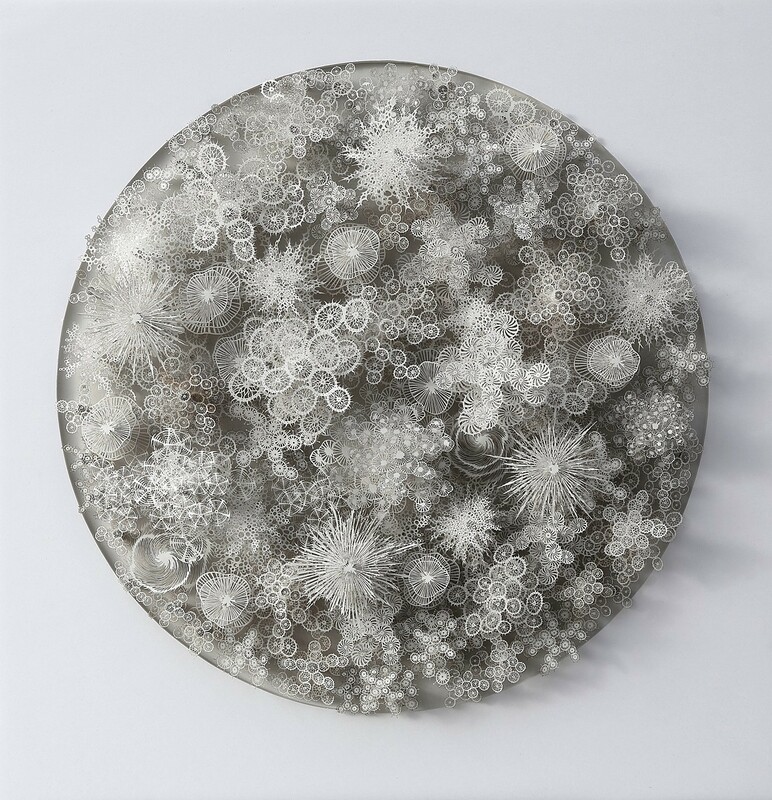 This particular collection has several pieces formed by the artist using laser cutting into low reliefs from uncirculated US currency. Happy Valentine's Day! What better way to bring in the day of love then with some stunning paper, yes paper, clocks in various shapes of hearts. Clockwork Love is a jewelry collection designed by Tjep that evenly and consistently combines a great multitude of graphic elements in a multitude of layers. 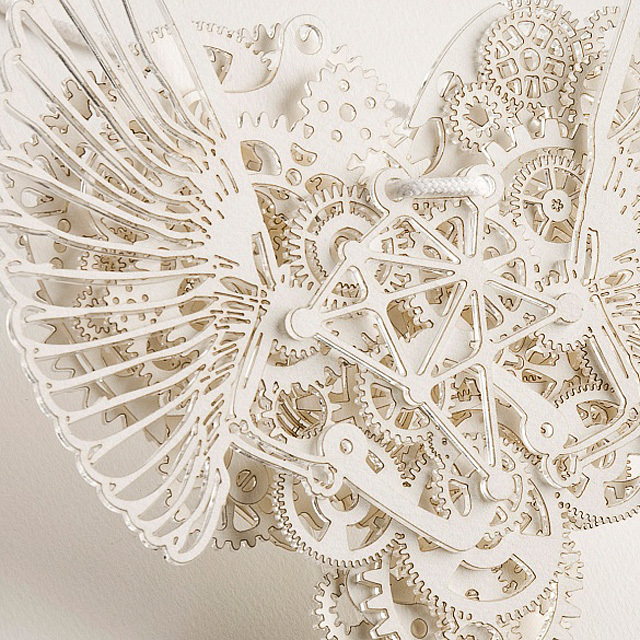 It consists of 6 timepieces that express the different moods of the heart in frozen mechanical arrangements as if they were portraits immobilized in time. Through liberal use of symbolic references they represent such themes as fragility, passion, uncertainty and desire. 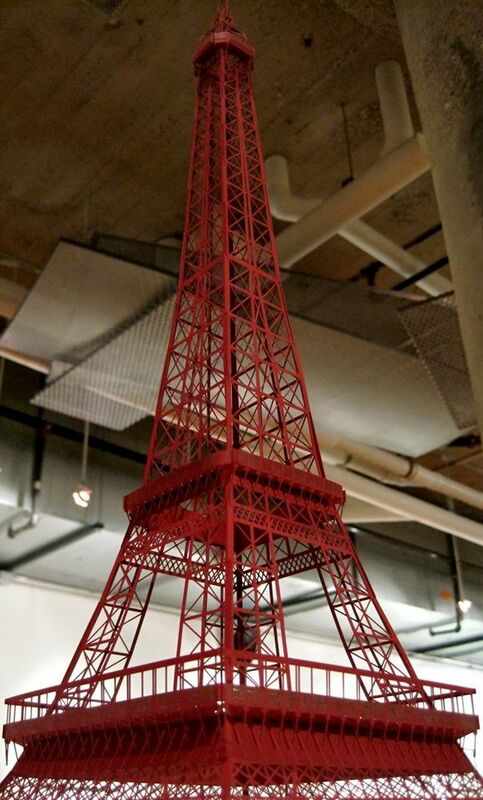 Artifacture Studios has created this amazingly detailed replica of the Eiffel Tower that utilized the use of no glue, tape or fasteners. 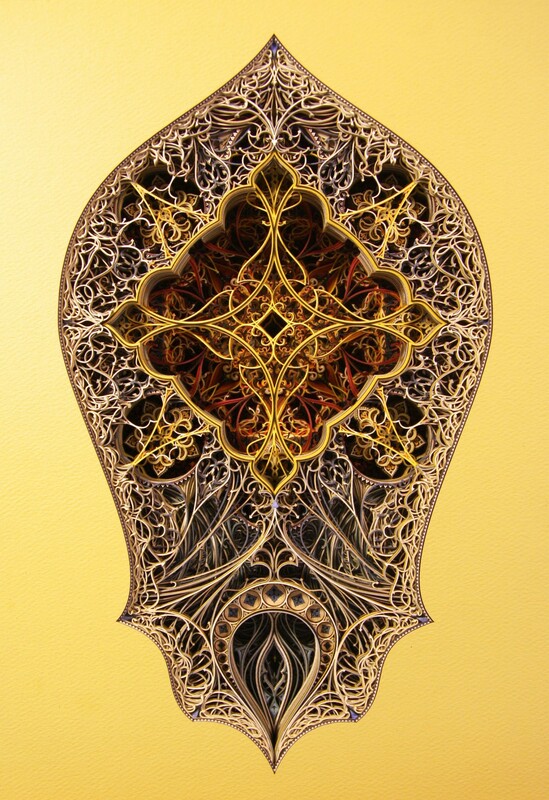 Approximately 22" tall, this laser cut consists of 4 copies each of 4 different pieces cut from a single 18x24 sheet of Plike 122# Bordeaux Cover paper. This revised version to the original is more durable and more refined to resemble the true tower.